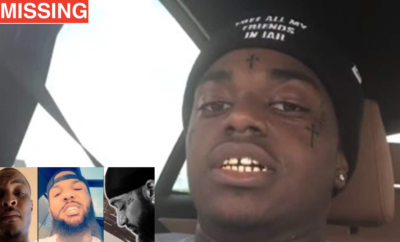 Drake don’t want Kiki no more. He’s after some fresh meat! He’s after a model fresh out of high school to be exact. 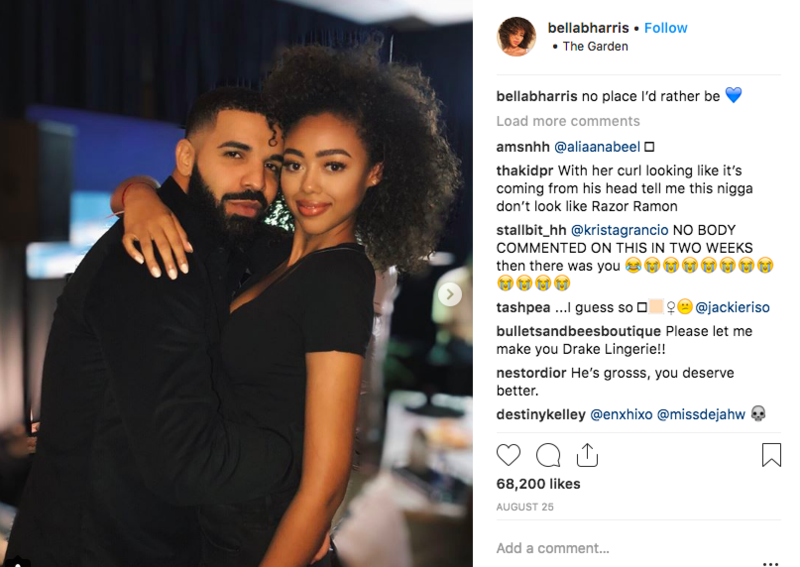 The “In My Feelings Rapper” is reportedly dating 18 year old model named Bella Harris. 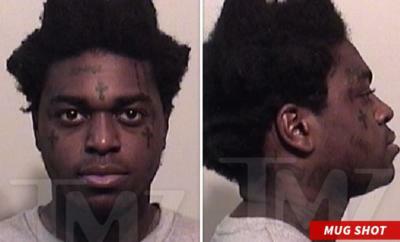 But she just so happens to be the daughter of music legend Jimmy Jam. 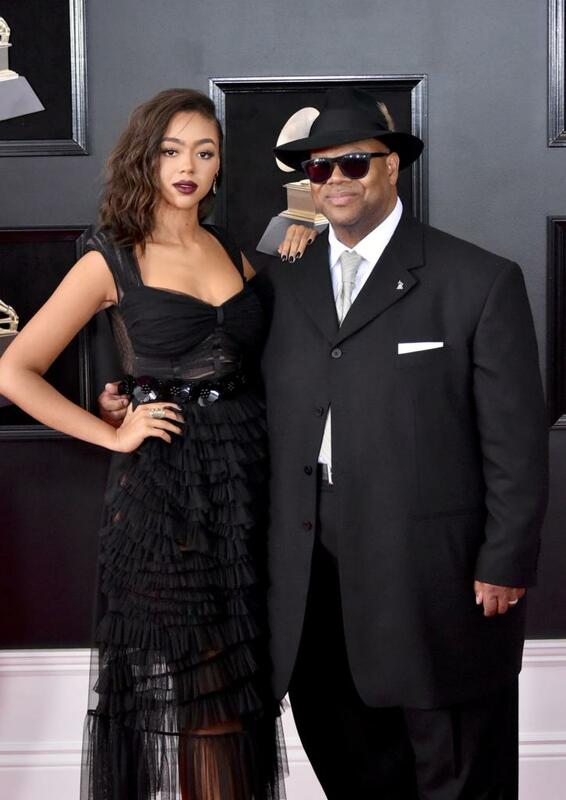 Word is that Jimmy Jam is furious that the rapper is dating his teen daughter. A person close to the legendary music producer told Popular Superstars that Jimmy Jam is currently “not speaking to his daughter” over it. He thinks Drake is nothing more than a player who will break her heart.